We have received such an AMAZING amount of support from the community for our 1st Annual Smilin' Rylen Run! Due to the enormous response and limited resources we have closed registration earlier than anticipated. Thank you so very much for an overwhelming show of love and friendship! The 1st Annual Smilin' Rylen Run presented by Shipley Do-nuts will be run in his honor on Saturday, April 28, 2018! Rylen, who was always smiling, quickly earned the name Smilin' Rylen. We remember Rylen with everything ORANGE, a color of happiness! Rylen earned his angel wings on June 5, 2017, at only 13.5 months old, after a battle with Bacterial Meningitis. Little but Mighty, Rylen did not leave this earth untouched. 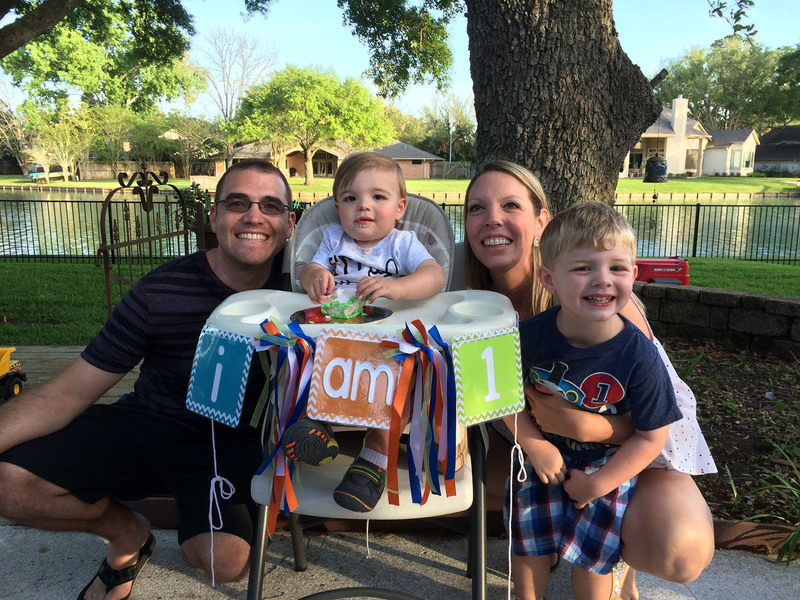 Thanks to the medical advances in organ donation, Rylen was able to save 5 lives. Our Mission at The Smilin' Rylen Foundation is to raise awareness about organ donation and to assist families in crisis. The Cowan Family would like to THANK YOU from the bottom of our hearts for your generous contributions and continued support! Please join us in celebrating his life and the lives of those he saved! We race to remember Rylen! We race hoping to bring awareness to the amazing gift of organ donation! We race to share the love that we have received from so many of you! Come celebrate with us! Bring your family and your friends! lots of fun and a post -race party you don't want to miss! April is National Donate a Life Month. We are excited to introduce you to another Smilin' Rylan and our very special guest at the inaugural Smilin' Rylen Run! Smilin' Rylan believes that quality children's music actively engages kids, even if it's their first time listening to it. Whether by singing along, learning dances, or doing fun movements, kids should be able to participate right away. Moms and Dads should be able to enjoy the songs too! This is what Smilin' Rylan strives to achieve in his song writing. He is also a strong advocate for "saving our children from nature-deficit disorder" (Richard Louv), and believes that getting outside and using our imagination is key to a healthy mind, body, and spirit. 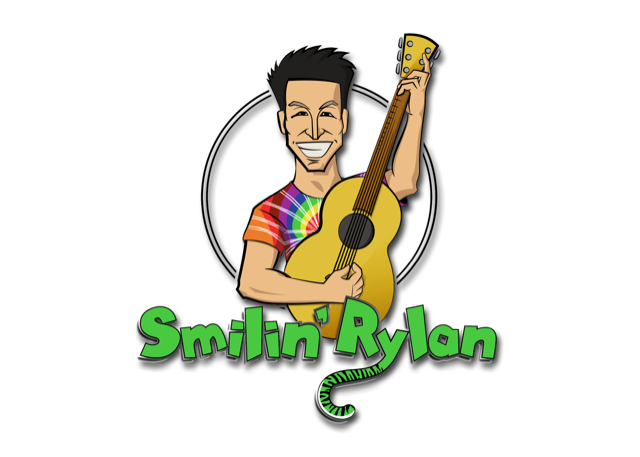 For more information about Smilin' Rylan... CLICK HERE! We are so very grateful for the support we have received from the community! If you are interested in being a part of our event, there are still opportunities available! 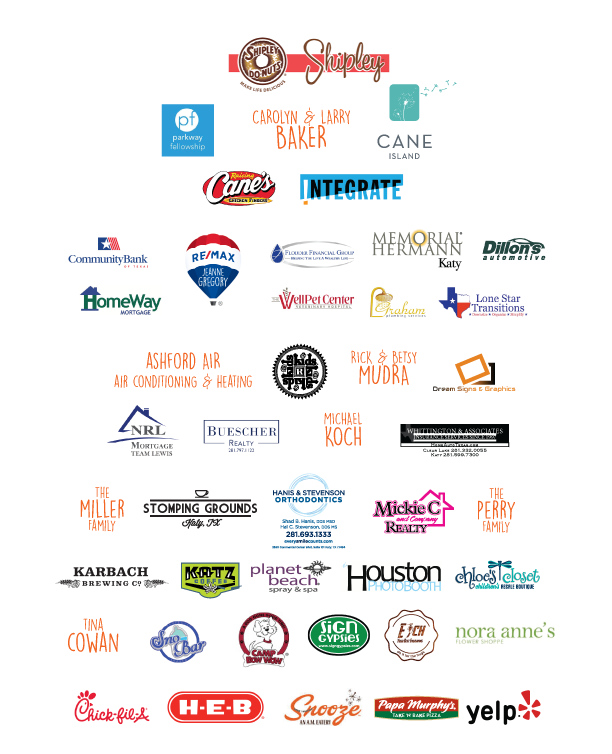 This year, we wanted to do something special for all of the wonderful organizations that supported our family during this difficult time. Each of these amazing organizations touched our lives in very special ways. 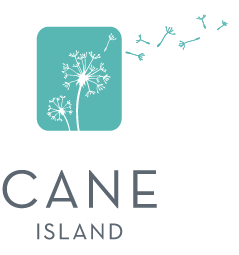 With a mission of "Keeping families with sick children together and near the care and resources they need, our family was able to remain close to Rylen day and night. Naturally Kristen did not want to leave Rylen's side, thankfully The Ronald McDonald Family Rooms, provided a peaceful place to for her to rest, relax and spend time together as a family without having to leave the hospital. Research shows that staying close by allows parents to better communicate with their child’s medical team and improves adherence to complicated treatment plans. Rylen is a HERO and he lives on everyday because of organ donation. When the doctors talked to Kristen and Travis about the opportunity of Rylen being an organ donor, there was no question. Both having family members who have been recipients of organs, the answer seemed simple. Every day, an average of 92 people across the country receive lifesaving organ transplants, and countless others receive lifesaving tissue transplants. Many more receive the gift of sight through cornea donation. Every 10 minutes, a new person is added to the national organ transplant waiting list, and every day 20 people die waiting for a lifesaving transplant. Emma's Hugs was an organization that Kristen and Travis has never heard of, but through the help of a social worker, they quickly learned how a simple act of kindness can mean so much in a time of need. Parking is one thing that you don't really think about when your child is sick, but the cost quickly adds up when your hospital stay is days on end. "It was one less thing we had to worry about, we could come and go as we needed too". 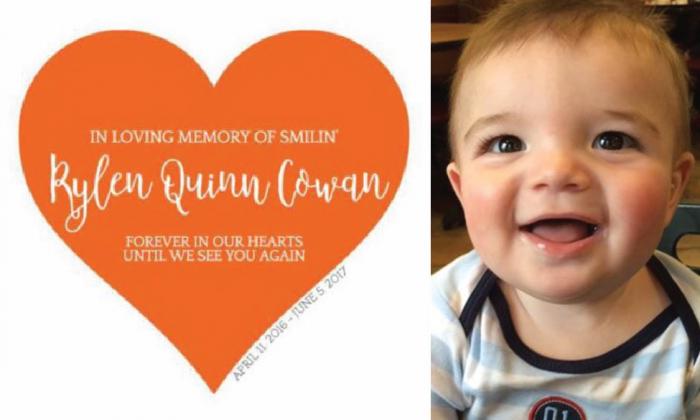 So moved by this tremendous act of kindness, the Cowan family passed it forward and gave the remaining money on their ORANGE chip to another family in need. Just another way that Rylen could touch the life of someone else. It is the goal of Emma's Hugs to assist families who are in the Texas Medical Center with “random acts of kindness,” by paying for hospital parking. Everyone needs a hug from time to time. A small donation of $12 will gift a family in need 1 day of parking. This organization is full of very special individuals. Kristen and Travis were blessed to have a friend and representative for the organization, take photos of the family and Rylen. "These treasured moments are so very precious to our family". A volunteer based organization, NILMDTS has over 1,700 active photographers around the world. NILMDTS reaches every state in the United States and has been or is present in 40 countries worldwide.